I first learned of NCALL during a transitional time in my career. I was doing freelance graphic design work and helping my mom care for my dad who was terminally ill. When a part-time position opened up at NCALL, I applied knowing that steady, part-time work would still give me time with my dad and allow me to provide respite for my mom. Honestly, though, I think sometimes life guides me to places I need to be. The National Center on Elder Abuse (NCEA) and the National Clearinghouse on Abuse in Later Life (NCALL) invite you to join us in Lifting Up Voices for World Elder Abuse Awareness Day (WEAAD) 2019, a theme that is centered on unifying the parallel fields of Elder Justice and Violence Against Women by bringing to the forefront the lived experiences of older people around the globe. 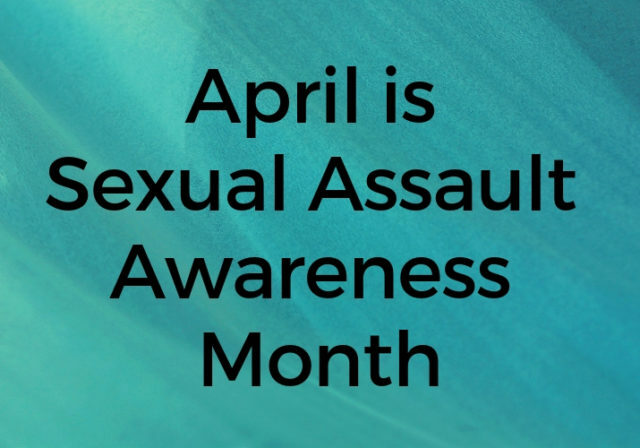 Through my years working with older victims and survivors, a consistent theme was present. Systems were not set up to provide equitable and just access to supports or justice for older adults. 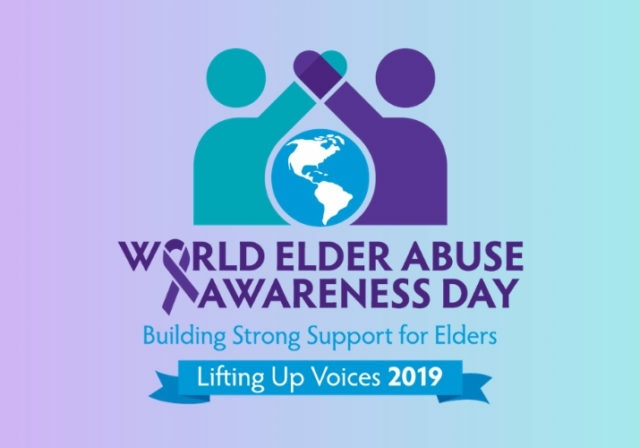 Further, those living at the intersection of older age, race, sexuality, language, and disability often face larger hurdles and more complex stereotypes. 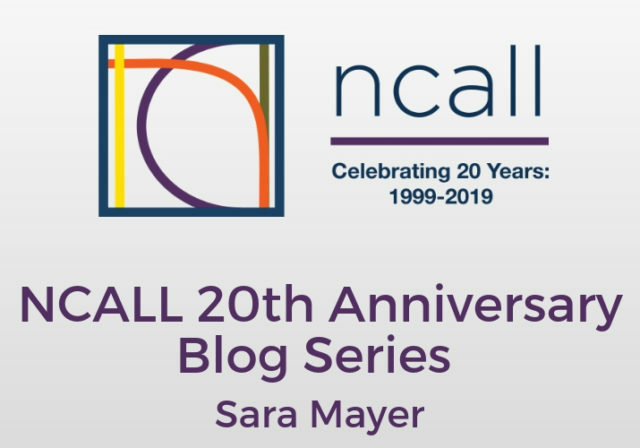 Over the next 12-months, we will be highlighting perspectives and stories from staff, allies and older survivors who have worked closely for or with NCALL over the past 20 years. To kick off this exciting anniversary year, NCALL Director, Bonnie Brandl, answered some questions to reflect on how we got here, and what she is looking towards in the future. 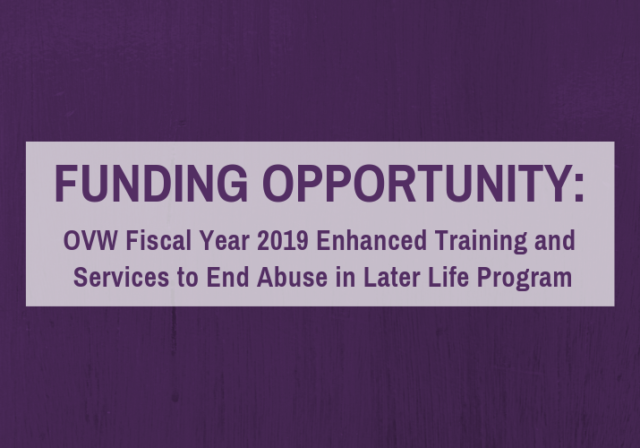 The Office on Violence Against Women (OVW) has opened the grant solicitation for OVW Fiscal Year 2019 Enhanced Training and Services to End Abuse in Later Life Program. 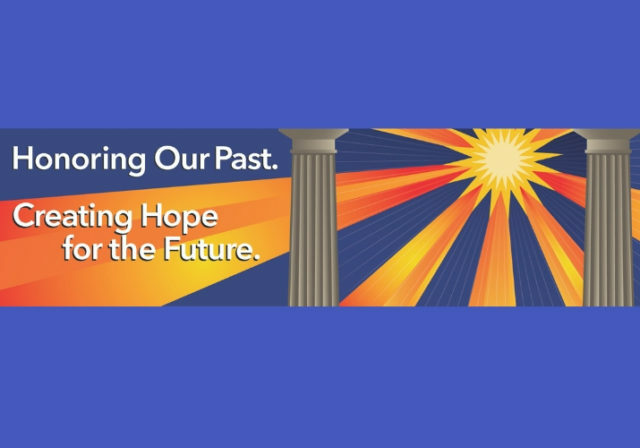 All applications are due by 11:59 p.m. Eastern Time (ET) on January 8, 2019.